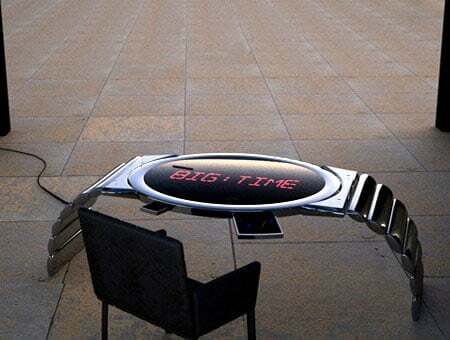 I like desk clocks, makes my office desk a bit more personalized. 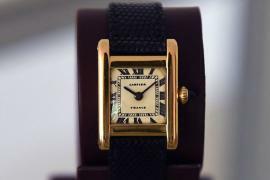 And if you like the antique look check out the 1980’s French style Cartier Desk Clock in the Art Deco Style. 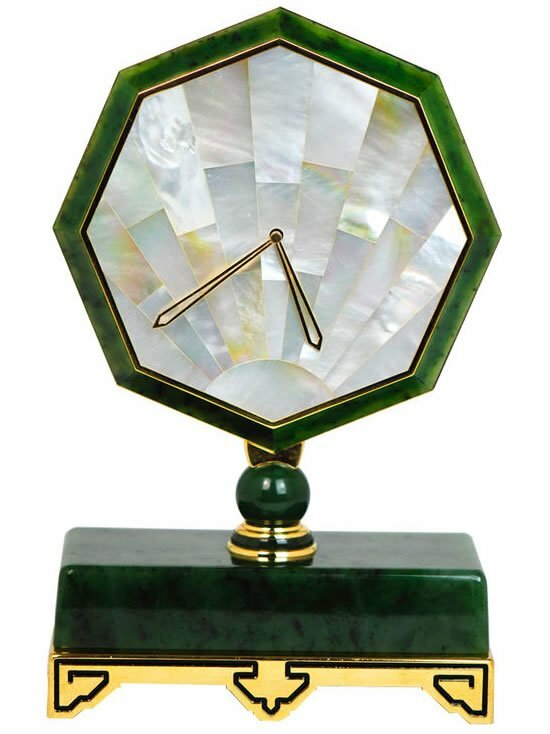 The clock face is set in a green hardstone, with gilt-metal, and sports a mother-of-pearl desk clock. 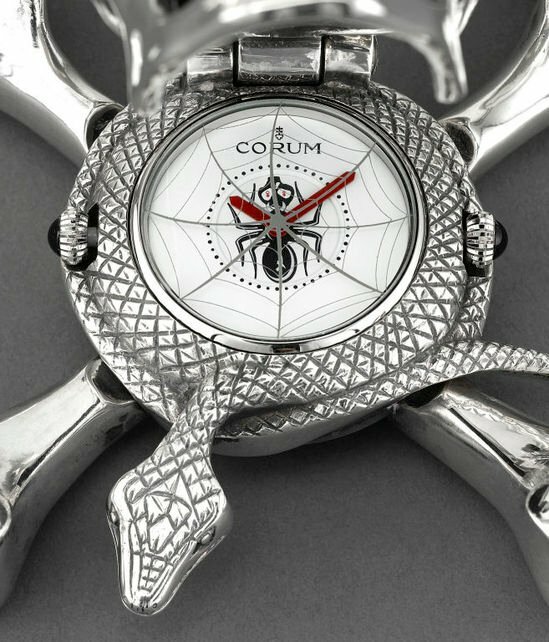 Set inside an octagonal case the clock sports inlaid hardstone borders, raised on a hardstone ball. 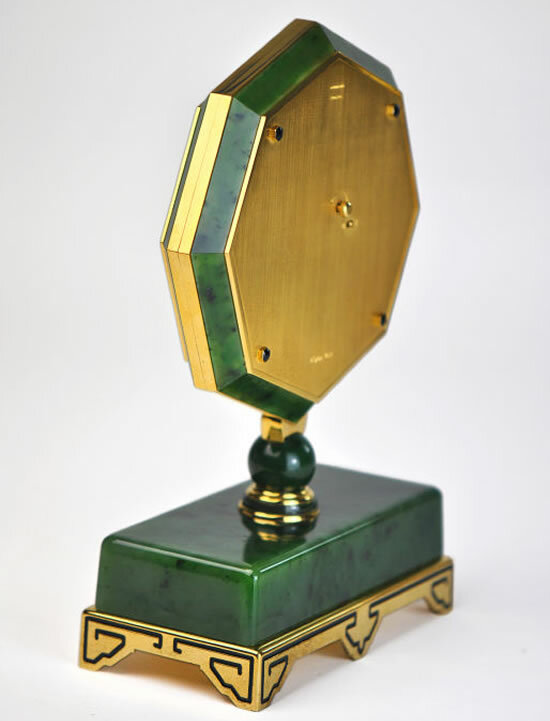 The clock is finished with a stepped stem which has been mounted on a rectangular base that features a gilt-metal and enameled foot. 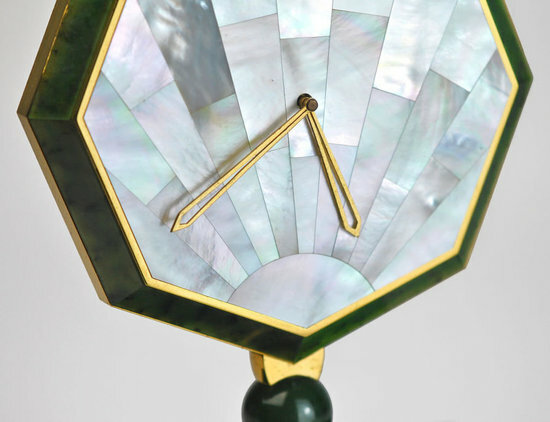 The dial sports a mother-of-pearl panel in a sunburst pattern and the piece is priced at $13,500.